We are so pleased to welcome Attorney Ralph N. Cecere to the MDRS Panel of Neutrals. Attorney Cecere is a seasoned practitioner with over 24 years of experience in the trial court and administrative agencies. He has handled over 200 cases taken to trial in the Superior and District Courts. During his years as a practicing attorney, most recently at Ralph N. Cecere, P.C., Ralph has represented insurance companies, small businesses and plaintiffs, acting as lead counsel in jury trials, binding arbitrations, and settlement conferences. Previously, Ralph handled litigation and trial work for a large insurance defense practice in a variety of contract and tort cases with substantial active caseload. Attorney Cecere’s career has encompassed a wide range of insurance coverage matters for auto, homeowners and causality. He also practices criminal defense as a Bar Advocate in Essex County. He has been admitted to the Massachusetts Bar and the New Hampshire Bar, and is a member of the Massachusetts Bar Association. Attorney Cecere brings thorough, hands-on knowledge and experience to his specialties in Insurance, Personal Injury and Workers’ Compensation-related areas. 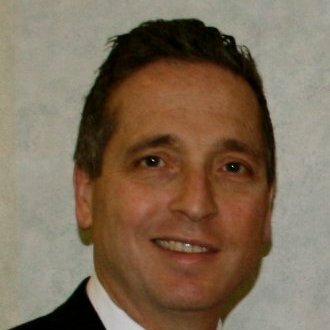 We are very happy to have Attorney Cecere join the MDRS Panel of Neutrals, and we look forward to having him assist MDRS clients achieve resolution of their disputes.